My name is Ellie. I met Paul trough Zoosk three and a half years ago. I was a single mom to a 9 month old little girl thinking I’d be doing it all alone. On my first date with Paul, we laughed and talked over Ice cream for hours. 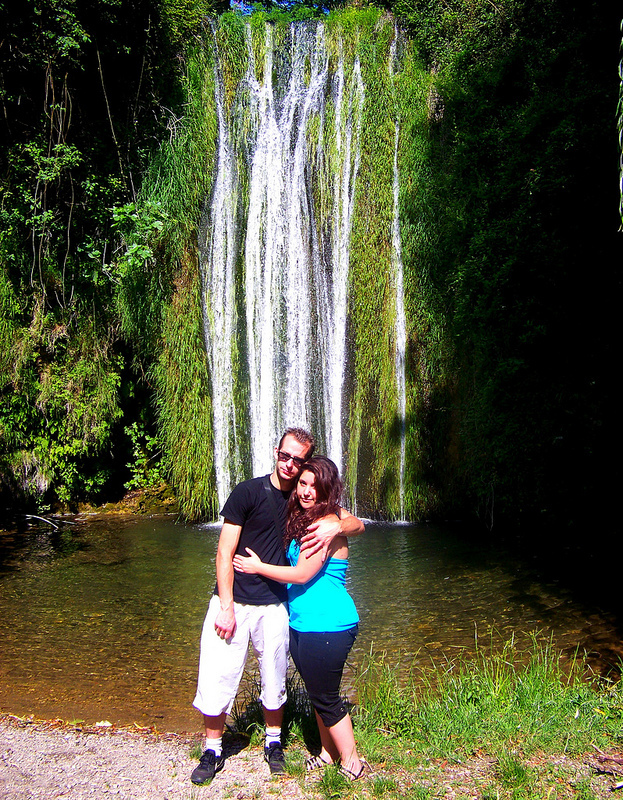 Our second date was a romantic dinner and from that date we were together every evening, taking trips, and being adventurous. He bonded so well with my little girl which alone is a single mothers dream! 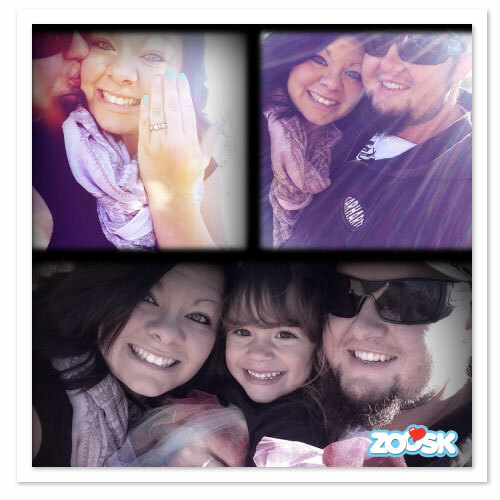 He proposed on October 5, 2013 and we plan to be married February 2014! 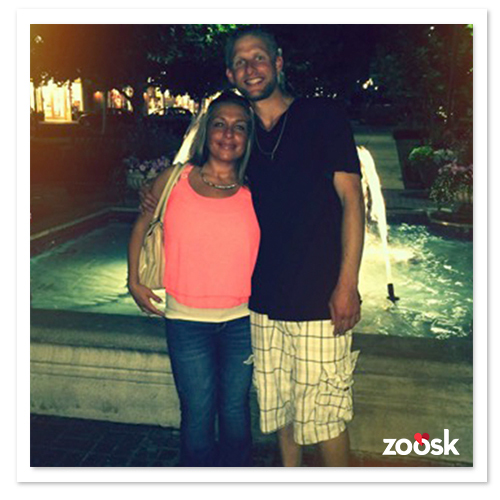 Thank you Zoosk for bringing us together! 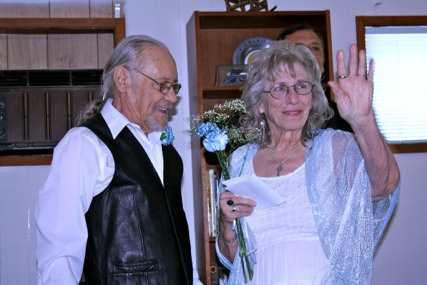 Congrats to Sarah and Erik from Texas! 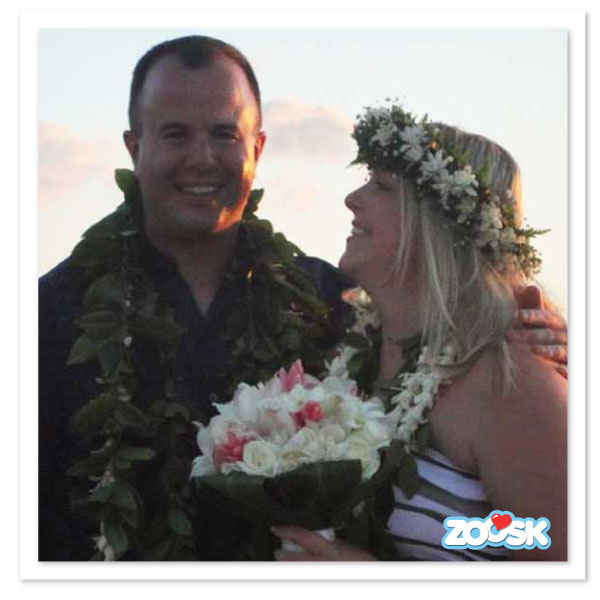 Congrats to Zoosk couple, Billijean and Randy!